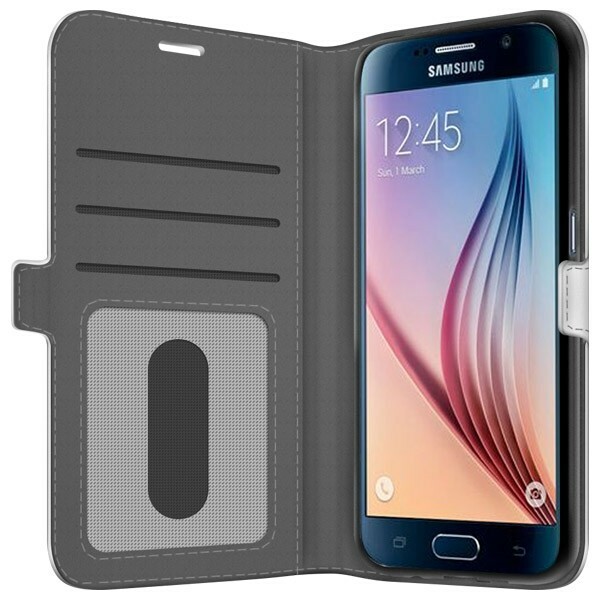 Custom wallet case for your Samsung Galaxy S6. A functional case for your phone, cash, and cards. Create your personalised Samsung S6 case with your favorite design. A custom wallet case is perfect for you if you always want to keep your important cards, cash, and your mobile at hand. This personalised Samsung S6 case is the perfect all-in-one solution as you won't need to use your actual wallet again. The case has slots for all of your important cards and even for cash so that you can perfectly organize your important belongings. 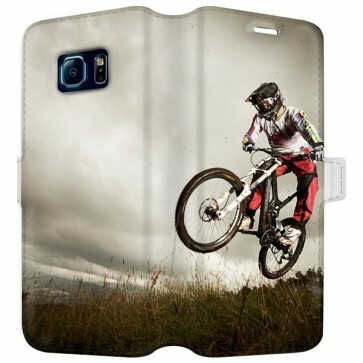 Apart from being highly functional, your personalised Samsung S6 case will be original and unique. You won't find another one like it! Choose how you want your case to look and customise it according to your needs. With your new personalised Samsung S6 case, your mobile will be protected and stylish. Are you looking for the best case to keep your belongings organized? At GoCustomized, we have the perfect personalised phone case for you. 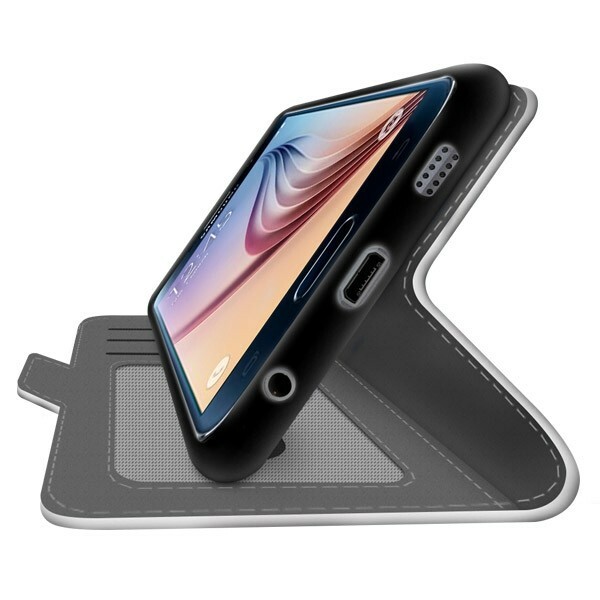 To create it, you only need to choose the custom wallet case for your phone model on our website. Once you have selected it, you will enter our customizer where you can then upload your favorite picture or design. It can be imported from Facebook or Instagram or directly from your computer. Afterwards, you can adjust your design so that it looks exactly like you want it to. In addition, you can add text, stickers, and apply filters for the perfect finish. Our custom wallet case is not only perfect for you - it's also the perfect gift for someone special! At GoCustomized, our production process is very detail-oriented so that we can provide a perfect result for your personalised Samsung S6 case. Our goal is to offer customized phone cases of high-quality that will last a really long time. Our production facility uses state-of-the-art printing technologies that allow us to maintain a high-quality standard. Stop waiting and create your very own personalised Samsung S6 case. We guarantee you won't regret it! If you have any questions about the production process or products send an email to support@gocustomized.co.uk. We are always happy to help!